Heilongjiang is located at north most of China and borders Russia in the northeast. It was historically one of the main gateways from China to Russia and Europe. Together with the provinces of Jilin and Liaoning, it makes up the northeast region of China historically referred to as Manchuria. It is a land of vast plains, forests and mountain ranges. Its capital Harbin still retains its old Russian heritage and some remarkable Russian architecture. 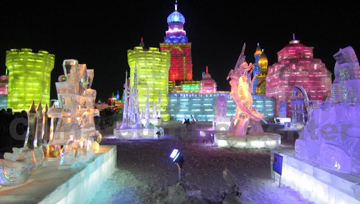 Once a year Harbin is home to one of the world’s largest Ice Festivals that attracts visitors from all over the world. 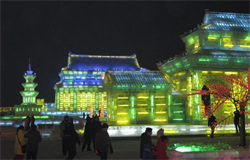 In winter Heilongjiang offers snow areas and the possibility to ski. Spring and summer open the rest of the countryside for exploration. Zhalong Nature Reserve has vast wetlands and is home to more than 236 species of birds, including the rare Red-crowned Crane.